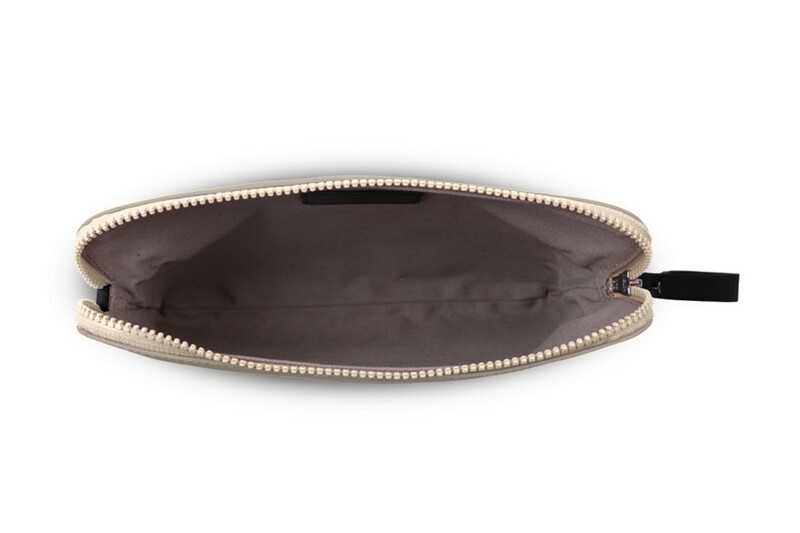 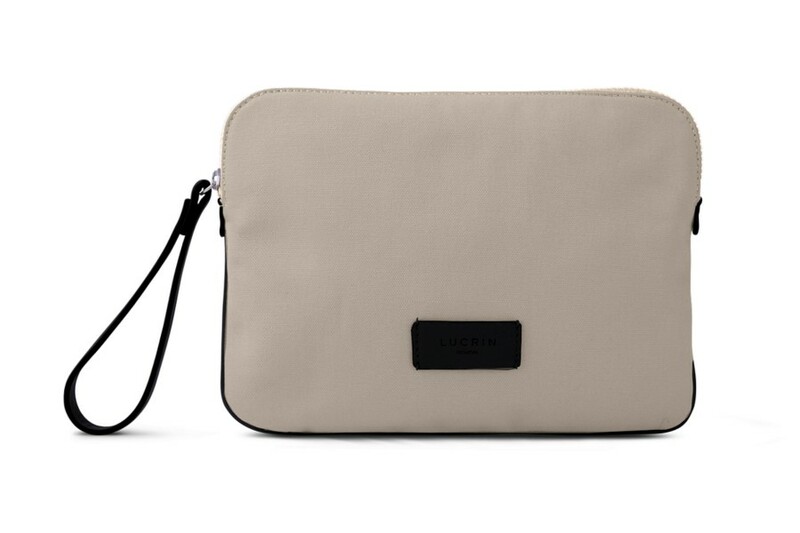 Its design and size make this a perfectly unisex clutch bag, ideal for your day outings and nights out. 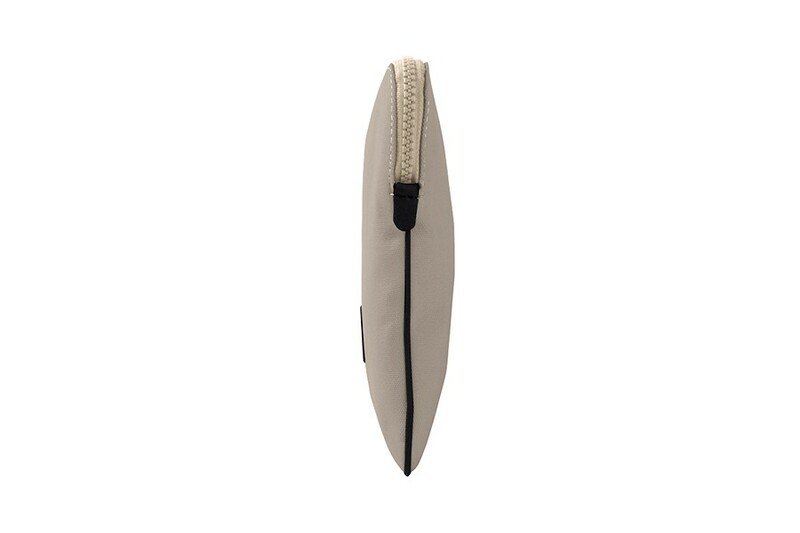 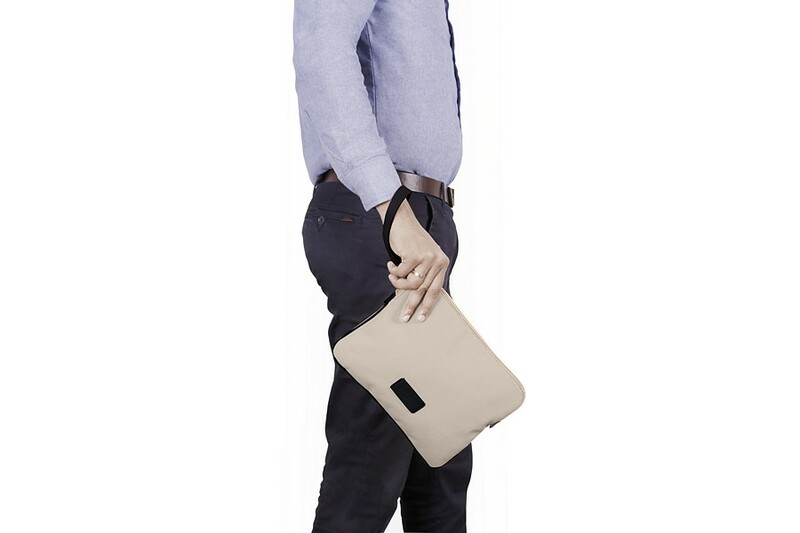 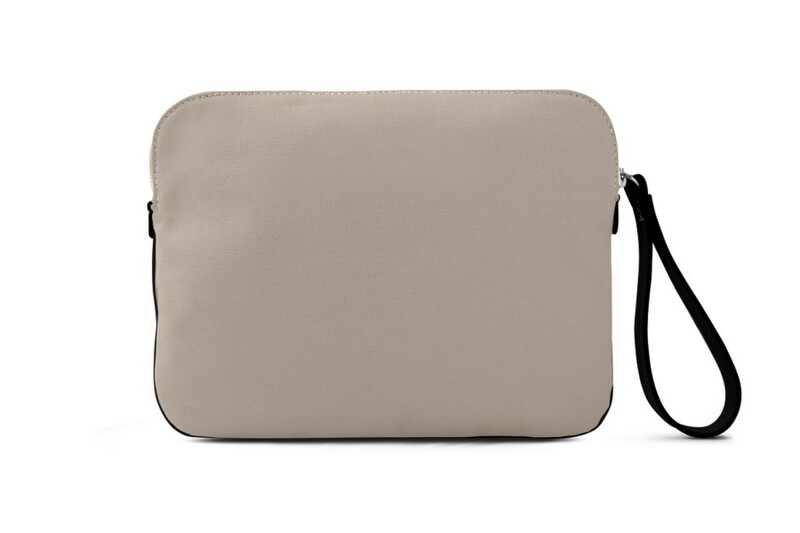 The leather handle allows you to carry this flat pouch when you are on the move. 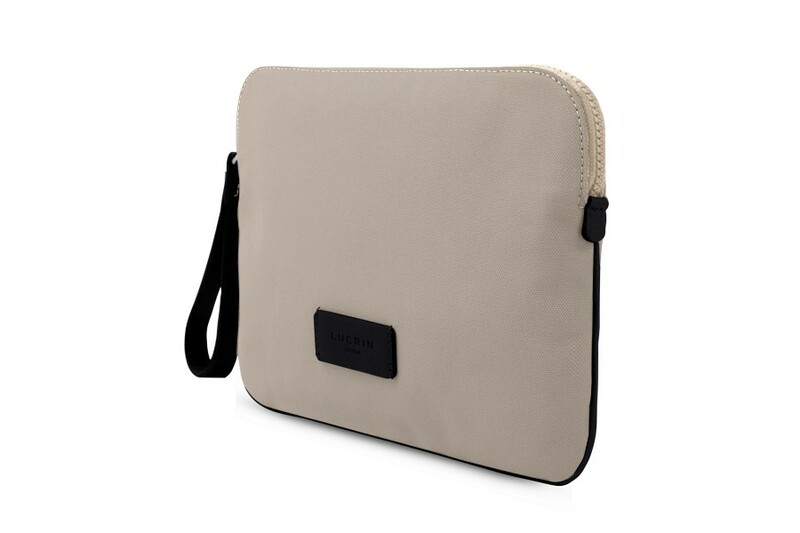 A large zip closure completes this beautiful canvas clutch purse, in which you can safely slip in your phone, keys, slim wallet or even your passport and cash when you are travelling.